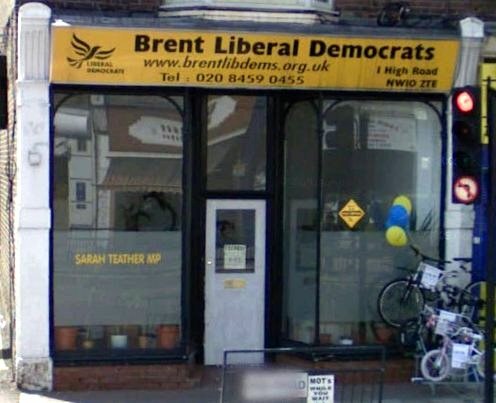 It’s not surprising that Brent East’s Liberal Democrat MP Sarah Teather has been caught up in what has been branded as “OfficeGate”. The handbook on exploiting the system has come to light again following the revellation of expenses “saint” Sara Teather’s office expense irregularities. Posted on January 20, 2010 January 20, 2010 by Cllr Krupesh HiraniPosted in GeneralTagged Brent East, Councillor James Powney, expenses, Houses of Parliament, Lib Dems, Liberal Democrats, officegate, Parliament, Portcullis House, Sarah Teather, Sarah Teather MP, telegraph.